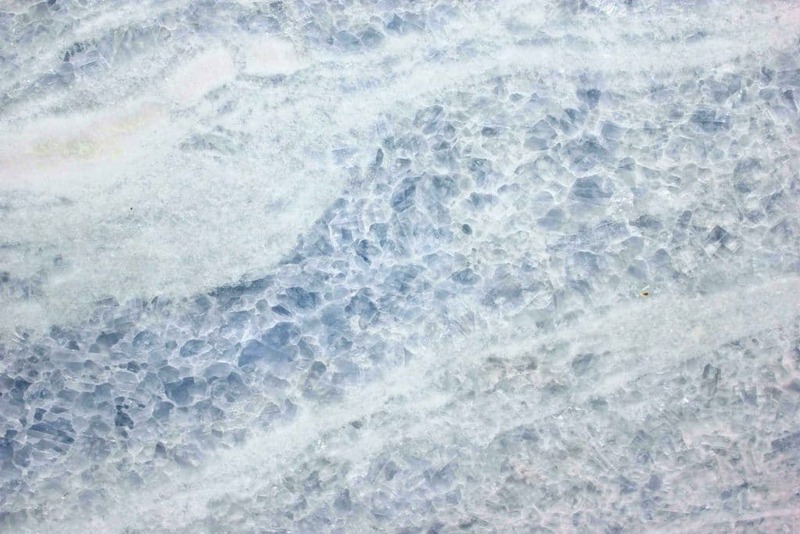 Calcite Azul is a unique stone from Brazil that waves of crystal blue throughout. 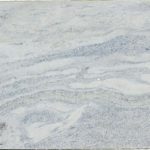 The crystalline coloration provides a very warm and relaxing feel – great for a spa or luxurious bathroom, bar countertop or kitchen. 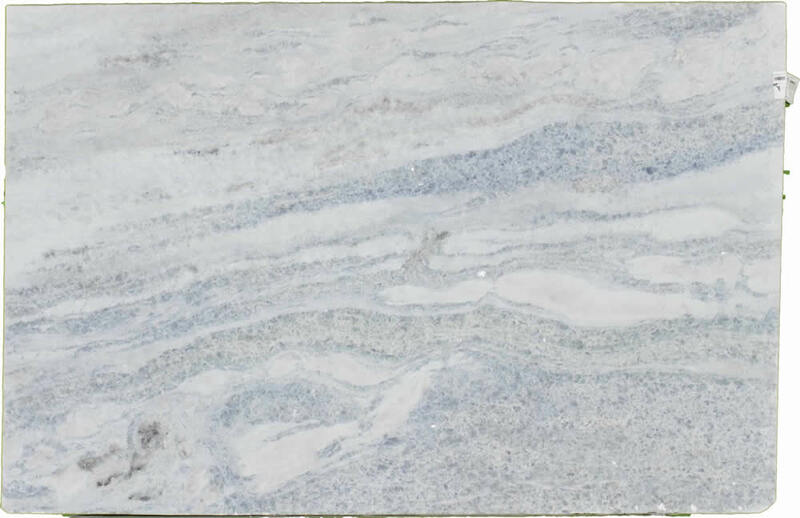 Blues, Greys and Whites – great looking slab.